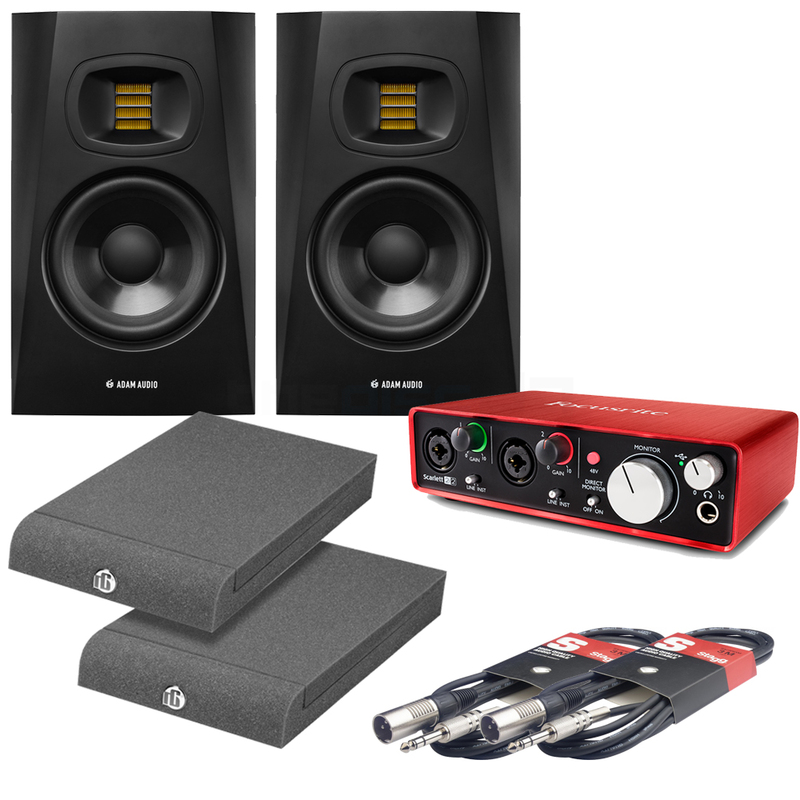 Great value bundle deal with the Focusrite Scarlett 2i2 G2 Audio Interface, Adam Audio T5V Monitors, Isolation Pads & good quality audio cables. 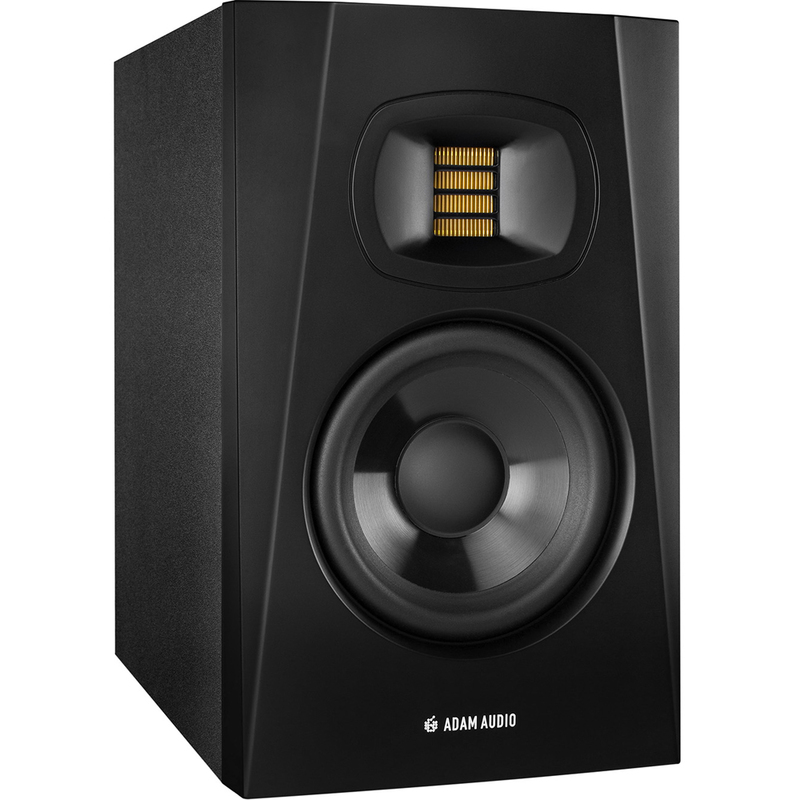 The Adam Audio T5V is a highly affordable two-way nearfield monitor optimised for small control rooms. 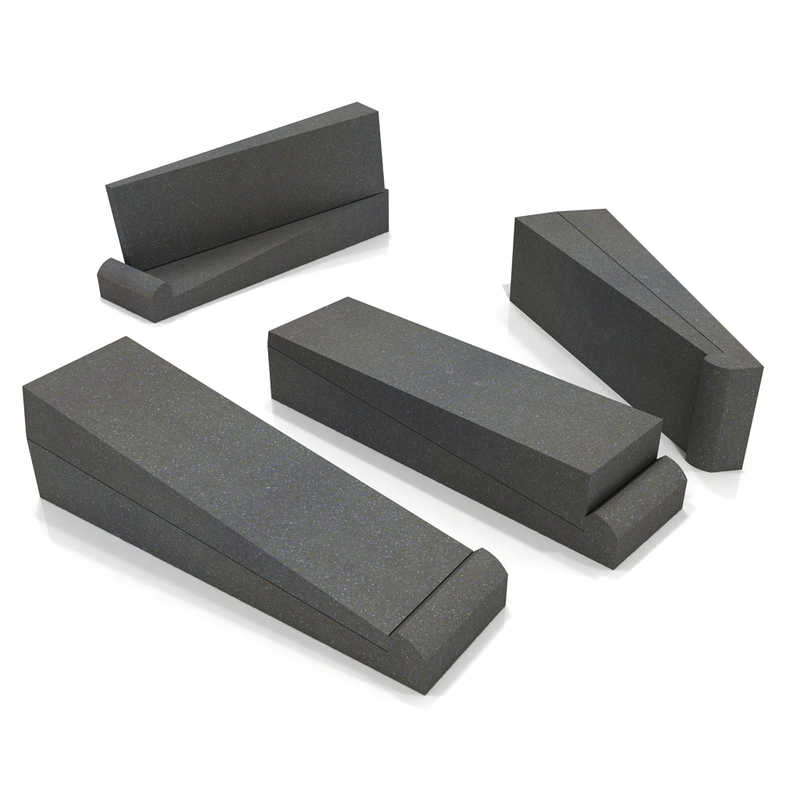 With its 5” woofer the bass-frequency response of the T5V extends to 45 Hz. 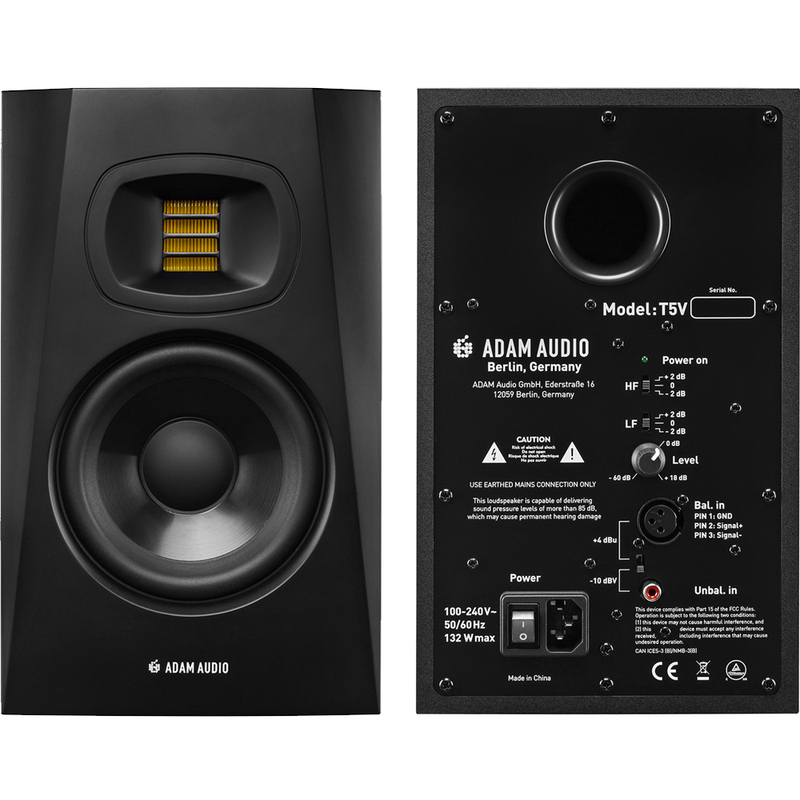 The new U-ART tweeter, a breakthrough solution for use in high-resolution recording and mixing on a budget, goes up to 25 kHz and is mated to a precision waveguide with the same dispersion-control attributes as the High Frequency Propagation (HPS) waveguide used in ADAM Audio’s flagship S Series monitors. 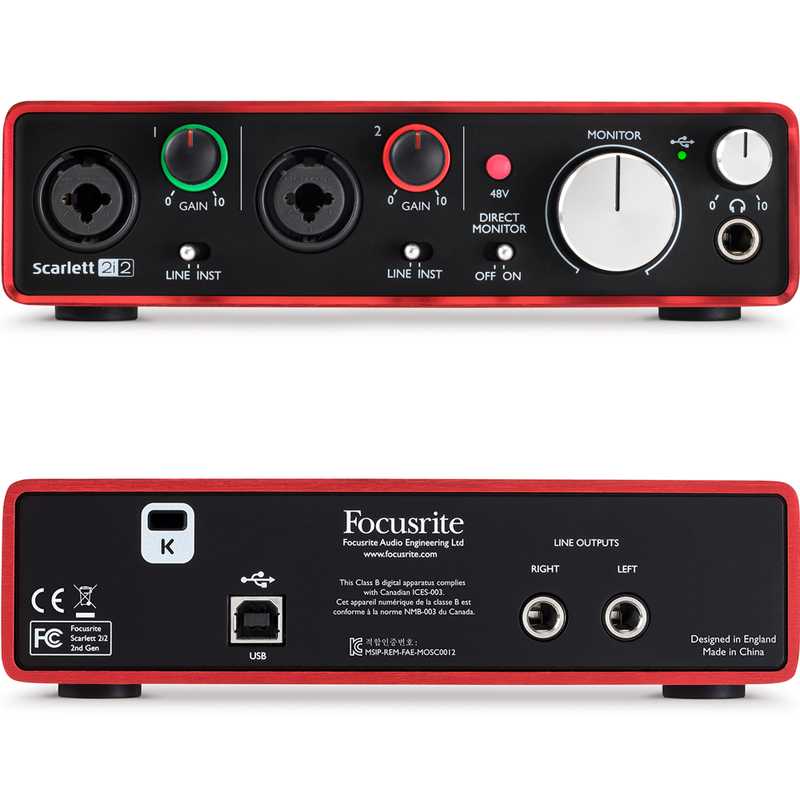 Focusrite Scarlett 2i2 is the best selling USB audio interface in the world, and for good reason. It focuses on just three things; achieving the best sound, the fastest speed and the easiest experience. Our latest generation continues to improve in all three areas. 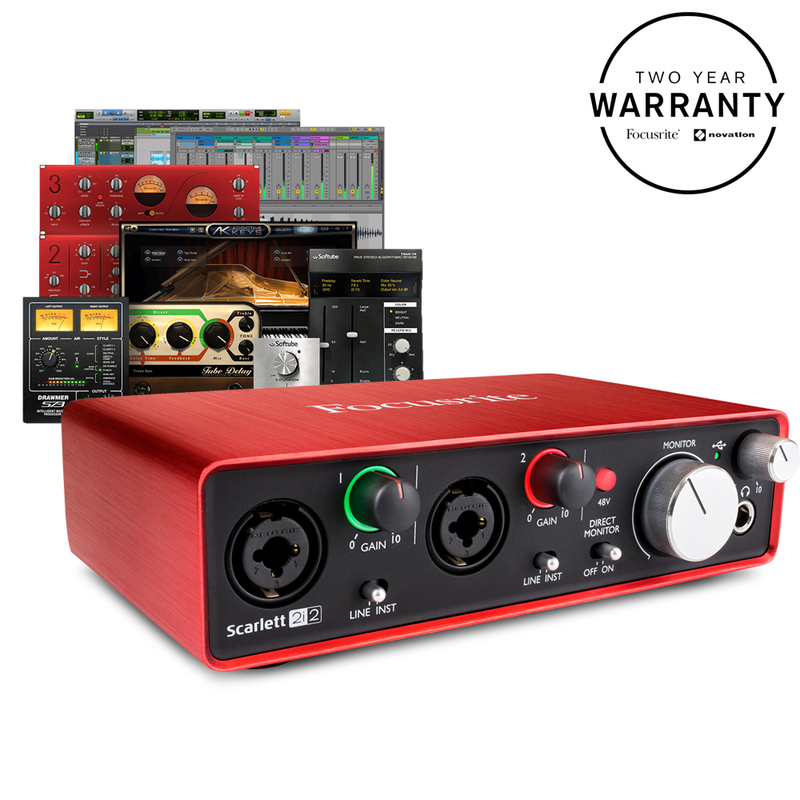 It is compact yet versatile, with two natural-sounding Scarlett mic preamps, super-low latency* and the same class-leading sound quality and digital conversion as the rest of the latest Scarlett range. 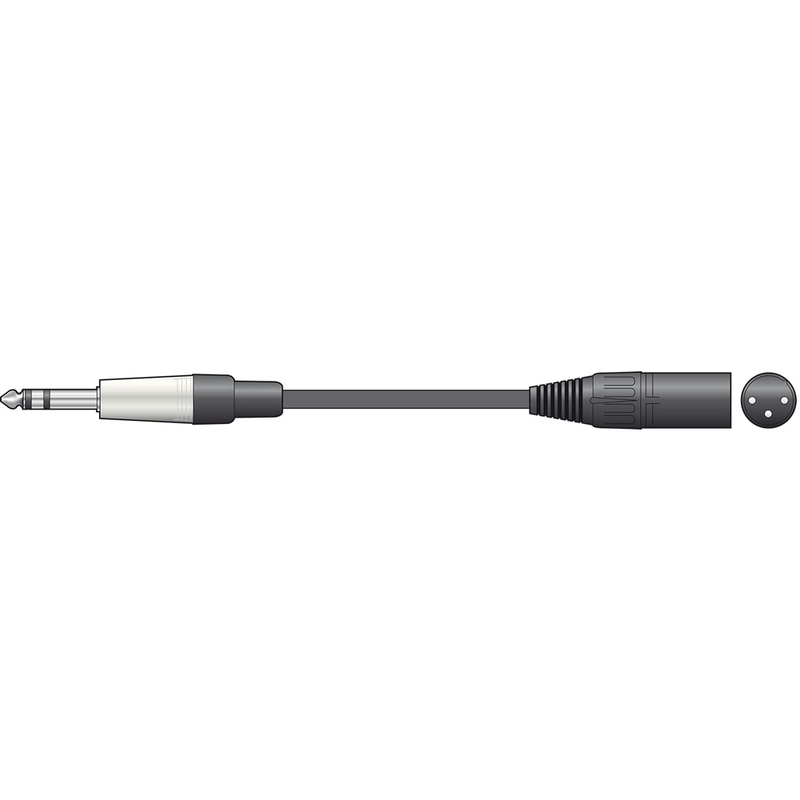 Take it anywhere, connect by a single USB cable, plug two mics or instruments straight in, and easily record studio quality audio. 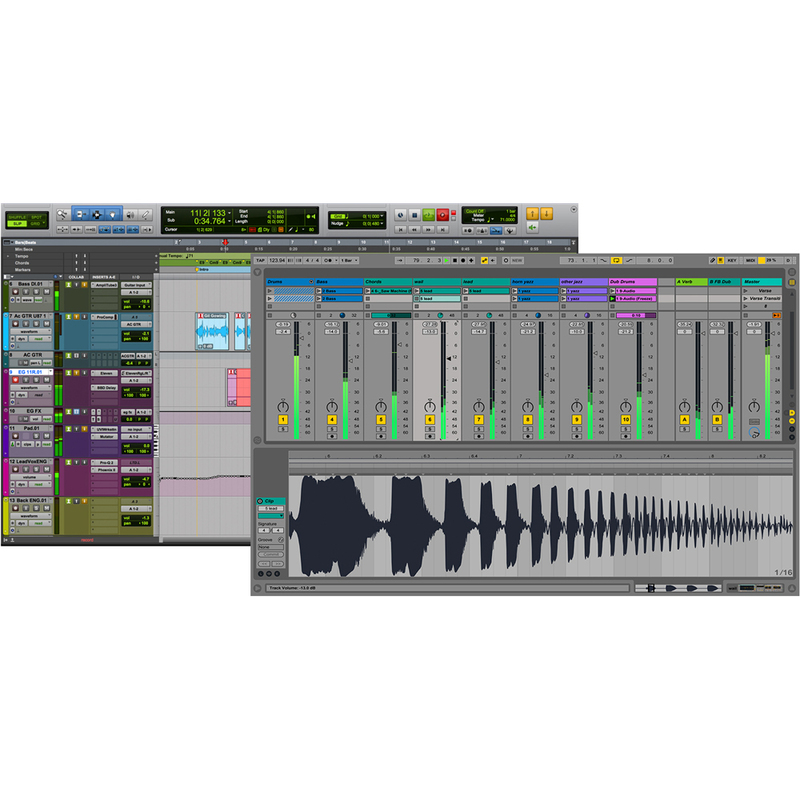 Focusrite is the perfect partner for Pro Tools. 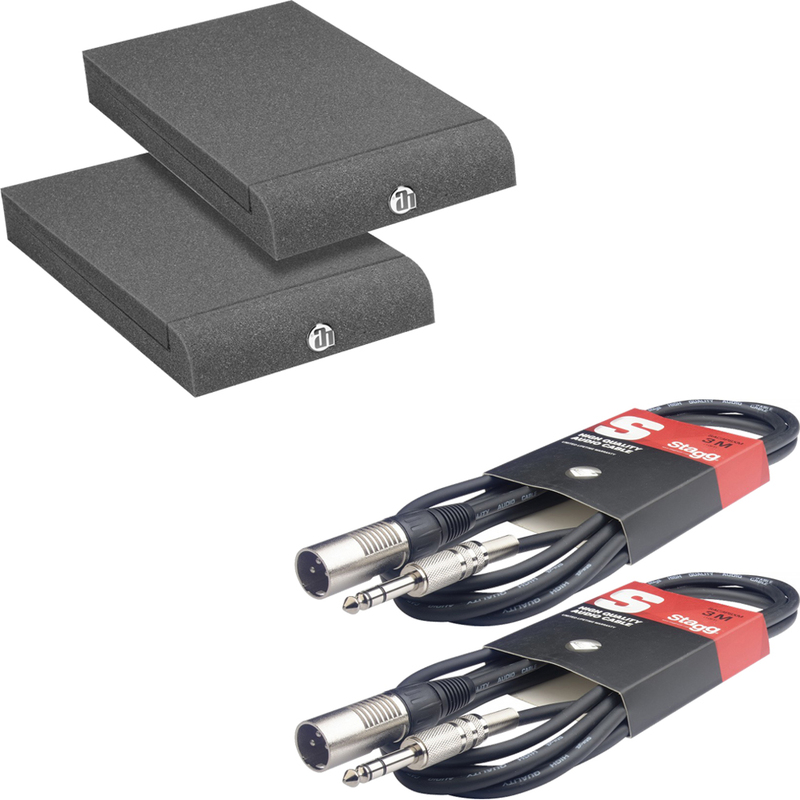 To celebrate this Scarlett 2i2 now comes with an exclusive version of Pro Tools | First Focusrite Creative Pack, as well as Ableton Live Lite. 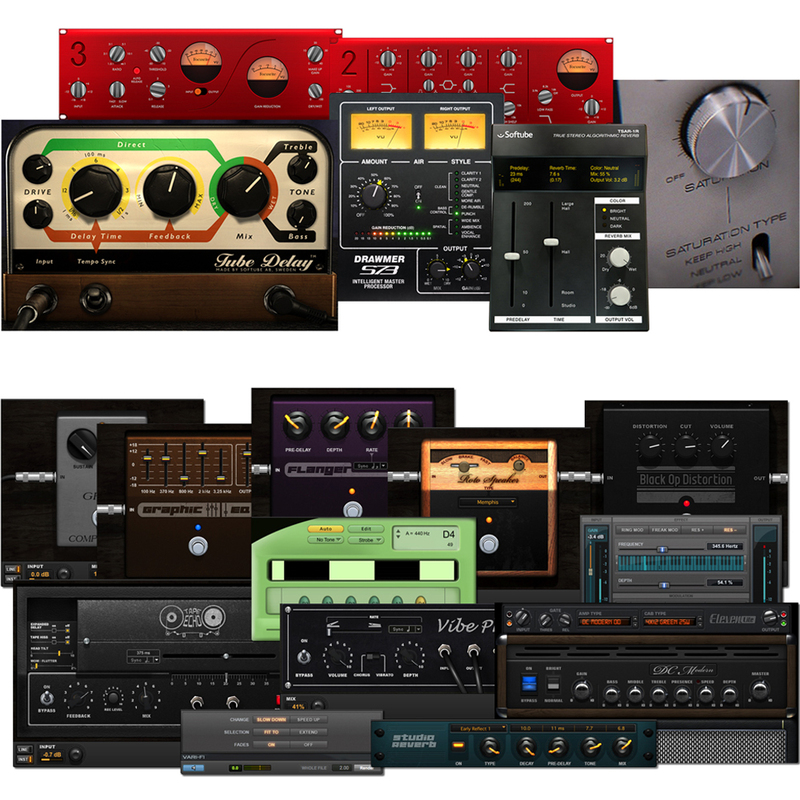 It is compatible with all major DAWs, on Mac and PC.